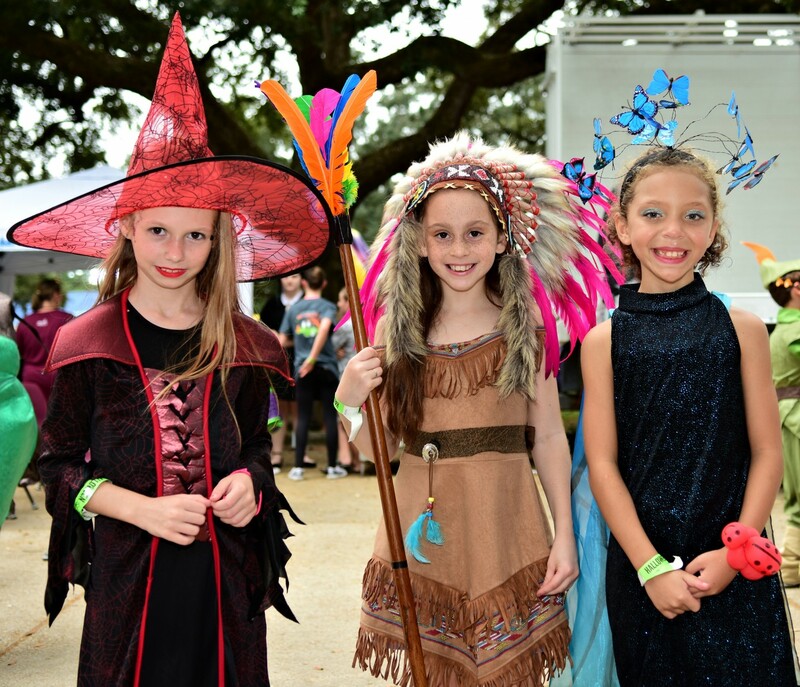 A large crowd gathered on a fall day for the annual Our Lady of Fatima Elementary Halloween Carnival. 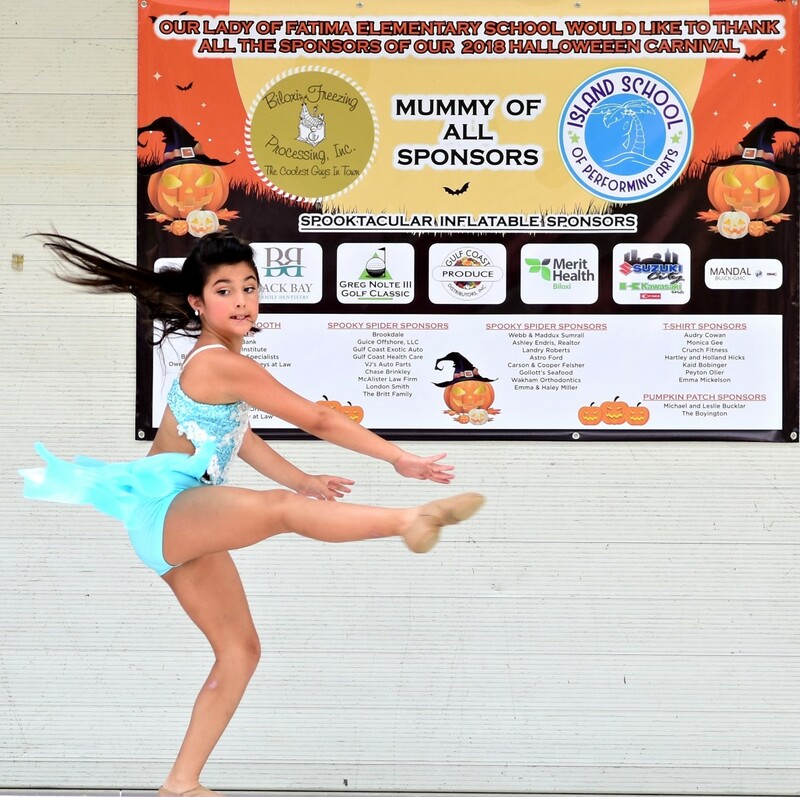 This year’s event featured a student talent show, costume contest, inflatables, pony rides, live entertainment, and plenty of food and drink. Principal Cindy Hahn wanted to especially thank the PTO, Men’s Club, and the many volunteers that helped make the event a huge success. “This is an event where the entire Fatima community comes together to put on a terrific day for our students and the children of the local community, said Principal Hahn. More photos from this event may be found at Seen & Heard.